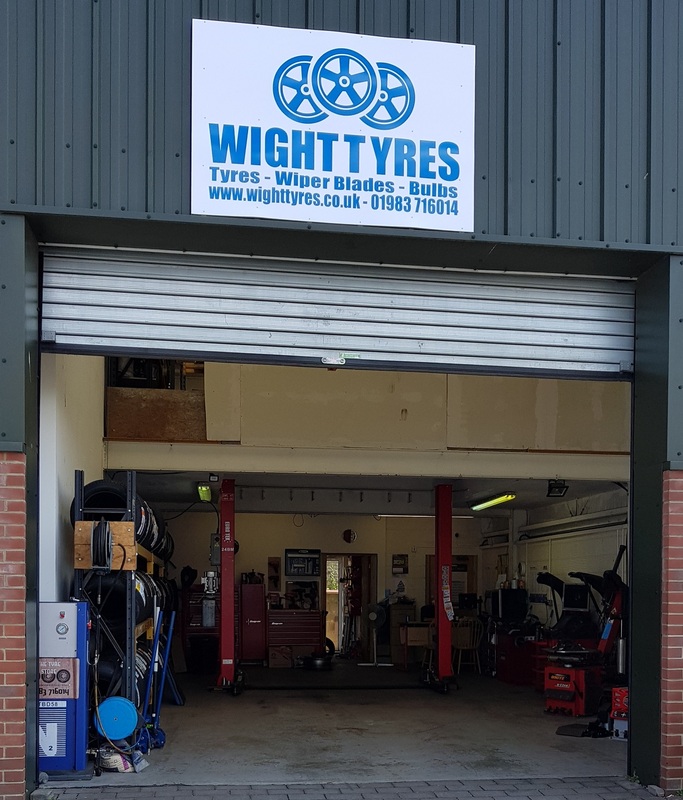 We are a local Isle of Wight Tyre centre based in Ryde supplying and fitting tyres of all brands since 2013. We are proud that our business is providing both great value and great service. Our aim is to create a great drive in experience for our customers using state of the art equipment to ensure the best for their vehicle and providing a comfortable, clean waiting area for customers to sit back and relax while we work on their vehicle. We are open Monday to Friday 08:30 to 17:00 and Saturday 09:00 to 14:00. We are proud of the service we offer, please see our google reviews to see what our customers have to say about us!